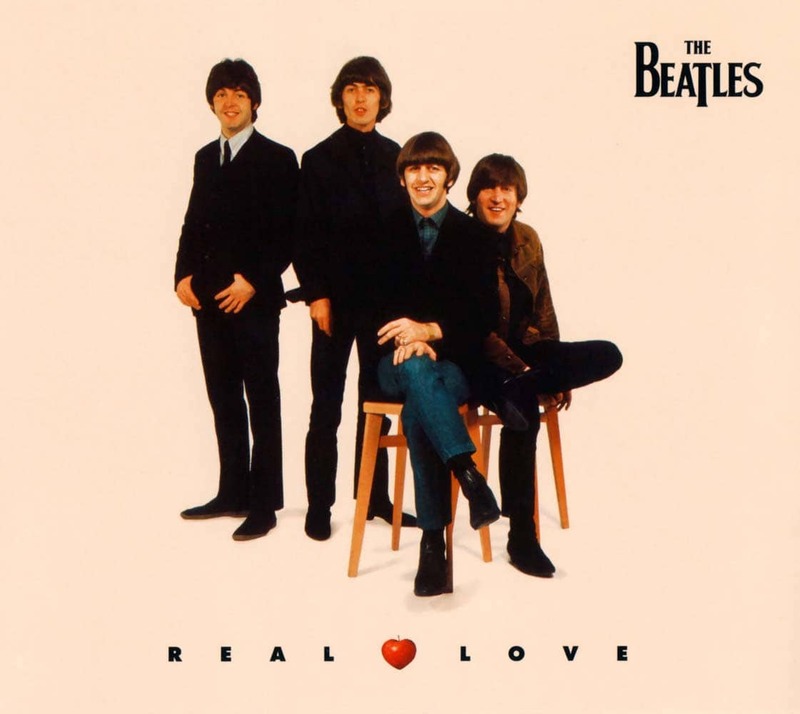 “Real Love” is a song written by John Lennon, and recorded with overdubs by the three surviving Beatles in 1995 for release as part of The Beatles Anthology project. 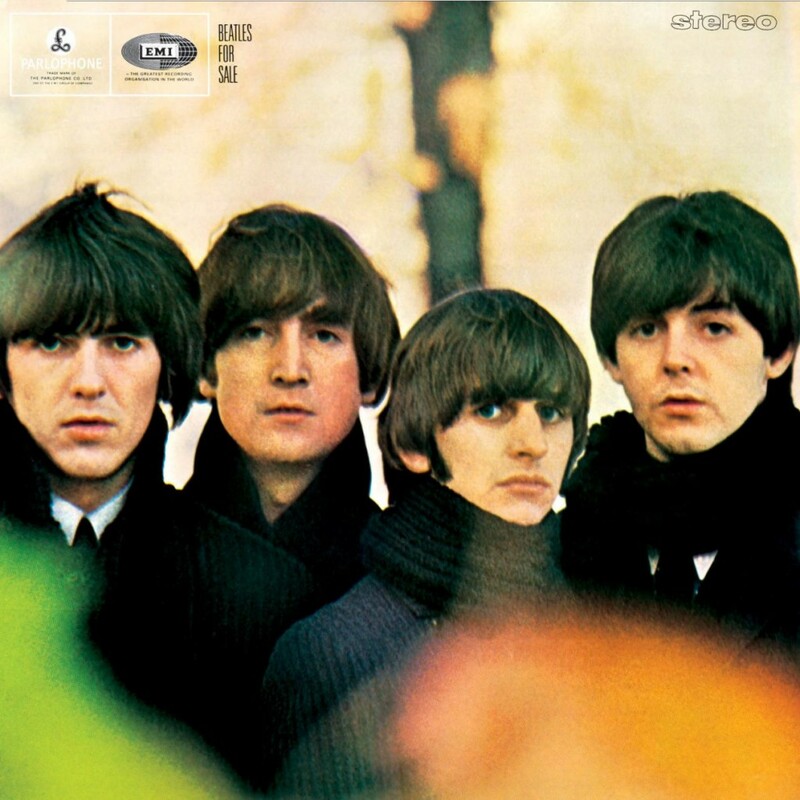 To date, it is the last released record of new material credited to the Beatles. Lennon made six takes of the song in 1979 and 1980 with “Real Life”, a different song that merged with “Real Love”. The song was ignored until 1988 when the sixth take was used on the documentary soundtrack Imagine: John Lennon. 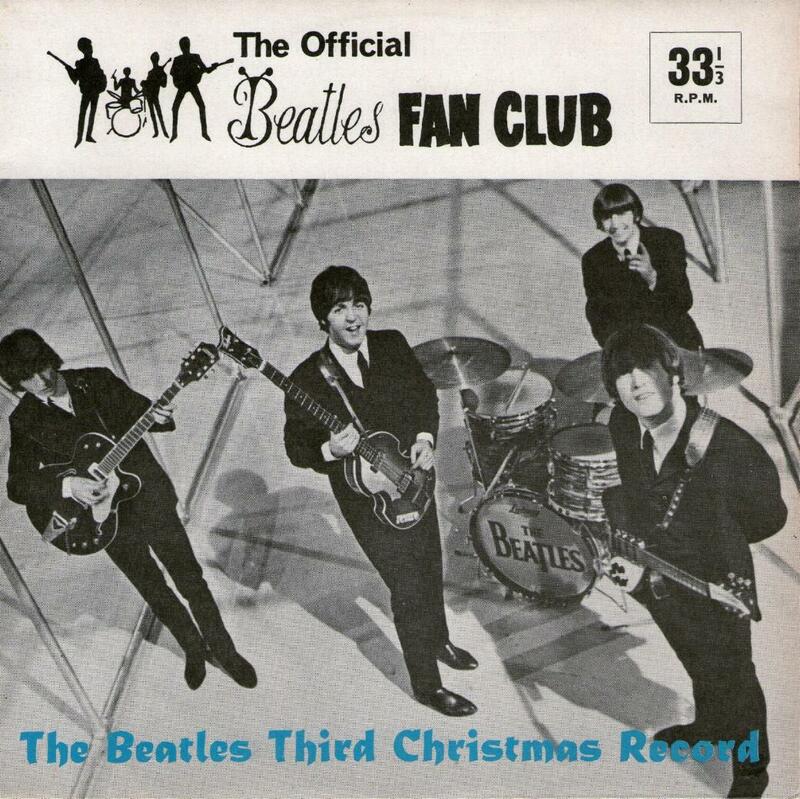 Several off-key, a cappella versions of Yesterday are dispersed throughout the record, alongside Lennon’s Happy Christmas to Ya List’nas, Auld Lang Syne, a one-and-a-half-line version of the Four Tops’ It’s the Same Old Song, which they quickly stop before they violate the copyright, and an original poem titled Christmas Comes But Once a Year. 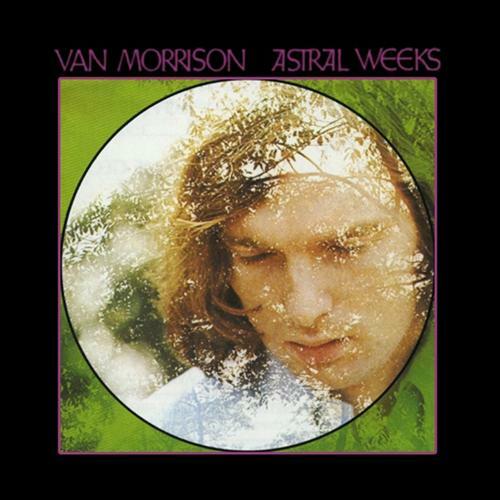 A second version of Auld Lang Syne segues messily into a cover of Barry McGuire’s Eve of Destruction. I find this both funny and interesting and my favorite among the Christmas records. 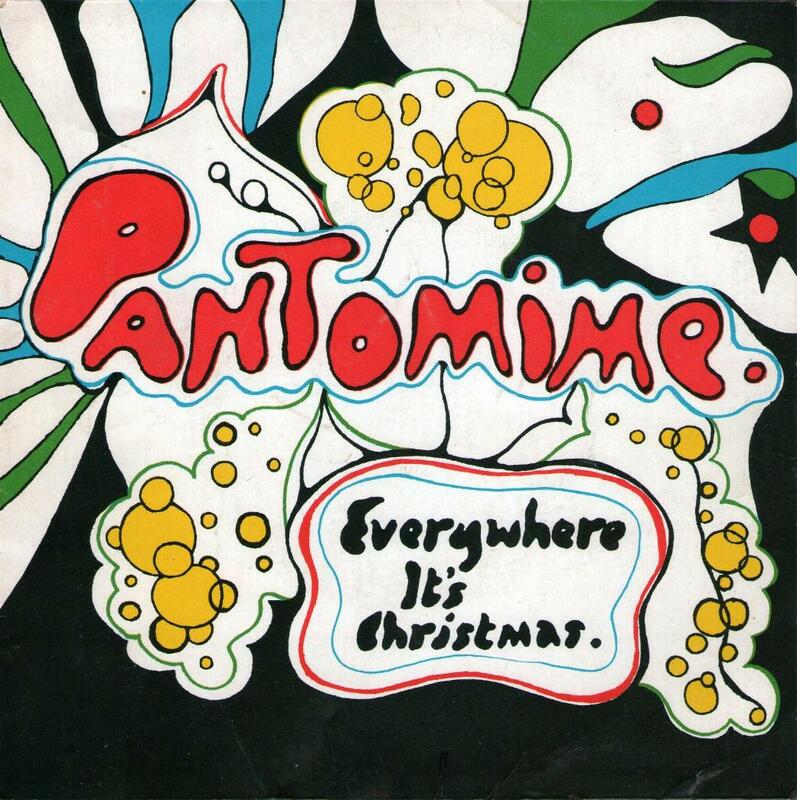 Recorded between sessions for Strawberry Fields Forever, for the 1966 offering, the usual greetings and thanks gave way to a ‘Pantomime’-themed collection of original songs and dramatic skits. The songs include Everywhere It’s Christmas, Orowainya, and Please Don’t Bring Your Banjo Back. Paul McCartney plays the piano. The sketches performed include Podgy the Bear and Jasper and Felpin Mansions. 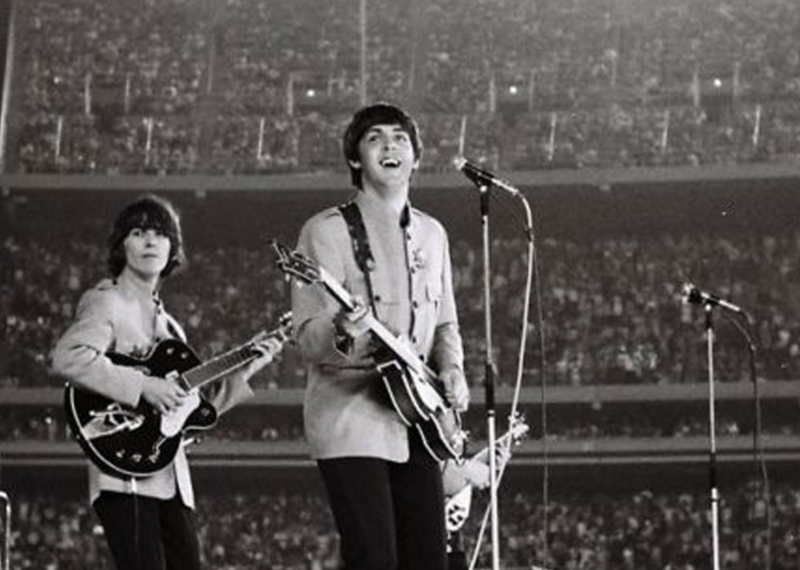 The Shea Stadium concert on 15 August was record-breaking and one of the most famous concert events of its era. Over 55,000 people saw the concert. “Beatlemania” was at one of its highest marks at the Shea show. Film footage taken at the concert shows many teenagers and women crying, screaming, and even fainting. 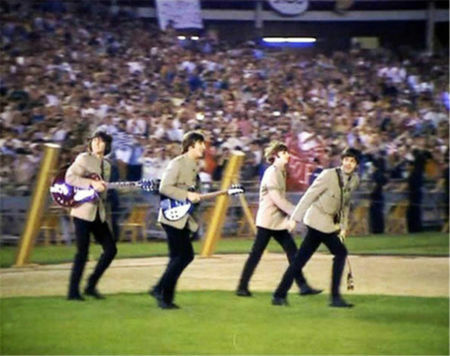 The crowd noise was such that security guards can be seen covering their ears as The Beatles enter the field.